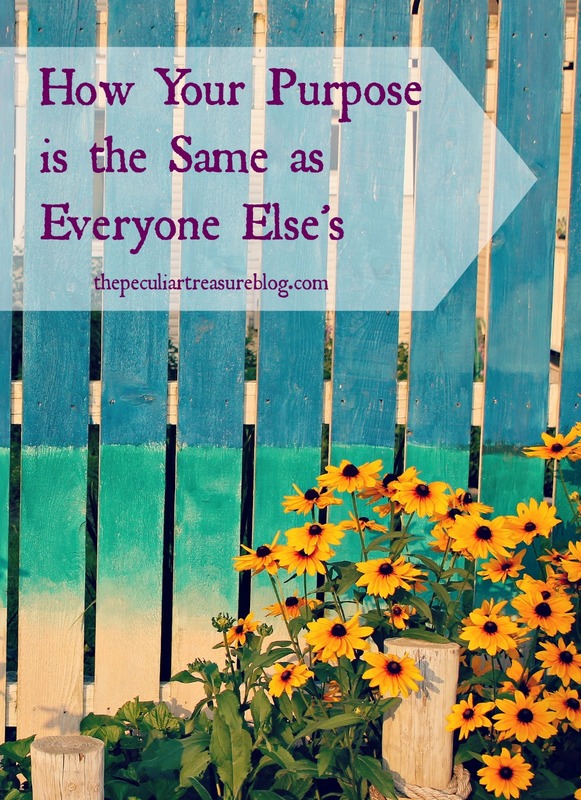 We often talk about how we all have a different purpose and how we are all unique, and that is certainly true. We all need each other's gifts and talents to function together. But there is something that we all have in common: we were all created to glorify God. Taylor and I recently went to hear John Piper (a well-known pastor) speak in Rock Hill, SC. 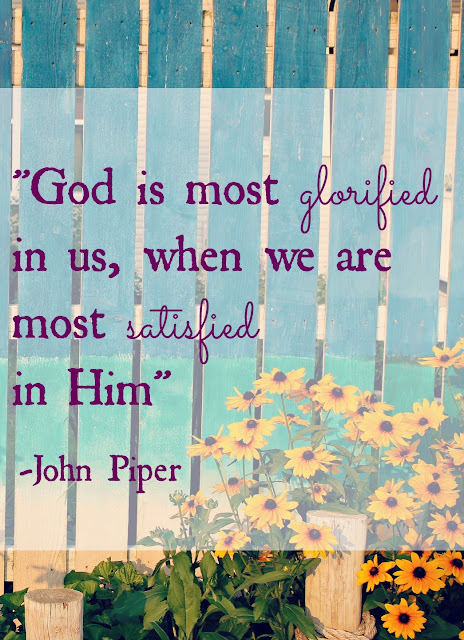 John Piper's ministry has always been very focused on the idea that "God is most glorified in us, when we are most satisfied in Him". This is because when God created each one of us, our original purpose was to glorify Him- to make His name great. Now, many people live a life totally opposed to God, or at least apathetic to Him. This means that they are not living out their original purpose. But don't worry, despite the pity of this truth, God's got it all under control. He is still glorified, because He knows how to make His own name great, but He would be oh-so-satisfied if we would simply find our satisfaction in Him. This idea of God being most glorified when we find our satisfaction in Him is very different from what many pastors preach. I cannot count how many sermon's I've heard that made serving God feel like the most unappealing thing in the world. 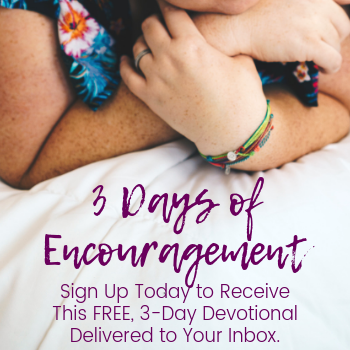 I'm sure they didn't mean to, but I came away feeling like I would always have to choose between living for God (something I have always wanted to do) and being happy (another thing I have always wanted to do). But John Piper's message (one that he believes is very Biblical) is much different. Pastor John sees that the more we know God and find our satisfaction in Him- through being His child, through knowing His character, through living our lives for Him- the more happy we will be. And in turn, the more happy we are in God, the more God gets the glory. 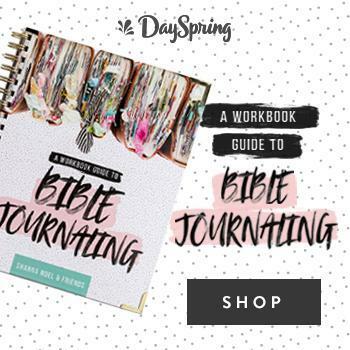 People see all the joy we have in knowing God, and they want to know more. That is our purpose. Yes, we all have more specific callings, but we all have the same, very specific "master calling". Our purpose is to love God and show Him to others- to joy in Him and make Him great. Do you do this? I am terrible at it. I get so caught up in my struggles with OCD, anxiety, and depression, that I forgot the joy that I have long-since been granted. And that is the joy that I need to focus on, cultivate, and thank God for. That is what will bring ultimate satisfaction, and that is what will bring fame to the Lord. He doesn't need us. But He has given us such a grand purpose anyway- because He loves us. You are spreading His message through blogging! 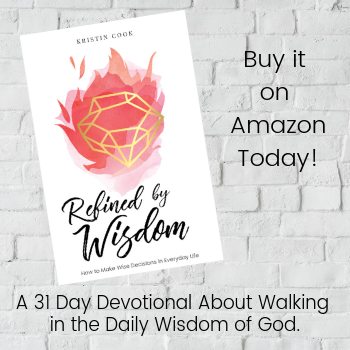 I have been making efforts towards connecting more with God by reading The Purpose Driven Life each night along with Bible passages with my husband. And good for you guys! love the message of joy in Christ that John Piper shares - it actually makes following Jesus look real and the meaning of abundant life. Thanks for sharing! I love John Piper! So good :) That quote has always been one of my favorites and I love to think that when I'm living out my purpose and looking to find my satisfaction in Him, He is glorified in that. Beautiful! Thanks for sharing, Kristin!